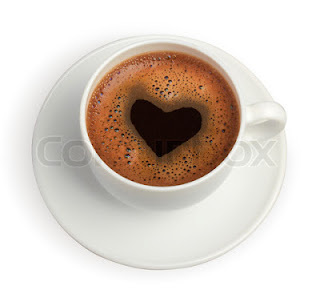 A lot of people are wondering if coffee is a good beverage for us or if it just do harm to our health? Surveys show that enjoying your coffee in moderation (1-3 cups of coffee a day) can take advantage of its beneficial properties. Unlike when we drink 4, 5 or even more cups of coffee per day, would surely have to face problems accompanied by its overconsumption. Coffee is an excellent source of antioxidants, which have beneficial effects and protect us from free radicals. The main antioxidants of coffee are chlorogenic acid, caffeic acid and the melanoidins.